Hyderabad, the royal city of the Nizam, known for its architectural splendour and the gateway to the Deccan part of India, is now one of the fastest growing cities in India. Apart from being a healthcare and industrial city, the city has made rapid strides in the field of information technology and biotechnology to meet the growing demands and providing the best talent to the modern world. With the growth and the added impetus to modernization, there is a huge demand for Hyderabad hotel booking for attending events right from a birthday celebration to huge wedding event and of course the seminars and conferences of the intelligentsia round the year. The city has also produced world class sportspersons, who have brought laurels to the country. Hyderabad also boasts of a highly intelligent diaspora in the USA/UK and Gulf countries working and doing business across the globe. 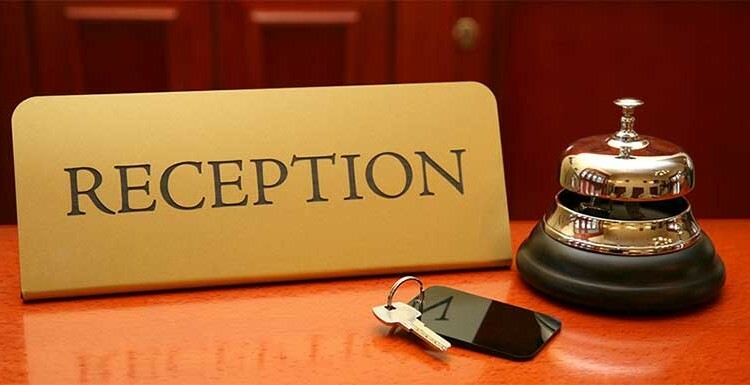 We now look into a few critical factors to consider before hotel booking in Hyderabad. Here are the few moot questions that need to be not just thought of but answered before venturing on your journey to identify suitable hotels deals in Hyderabad and the number of rooms available in the hotel to gauge the nature of size and strength of the hotel staff and services. To snag out the best deal on accommodation the following parameters or questions need to be thought of before Hyderabad hotel booking depending on the nature of the visit you are making to Hyderabad. 1. Is the Hotel room available on the day I’ll arrive ? Call the hotel directly and speak of your travel plans and dates well in advance before Hyderabad hotel booking. The first tip to snag a deal is to call the hotel directly and speak of your travel plans and dates and tariffs well in advance before you book hotels in Hyderabad. If you are traveling in a large group of families needing more than 5-6 rooms the hotel staff would be glad enough to get you the best hotel deals in Hyderabad and will go all out to get the booking for their hotel. Ascertain the season you are going (holiday season, festival season, business season, weather conditions) and tariffs will always differ so that you could bargain on the telephone itself. 2. 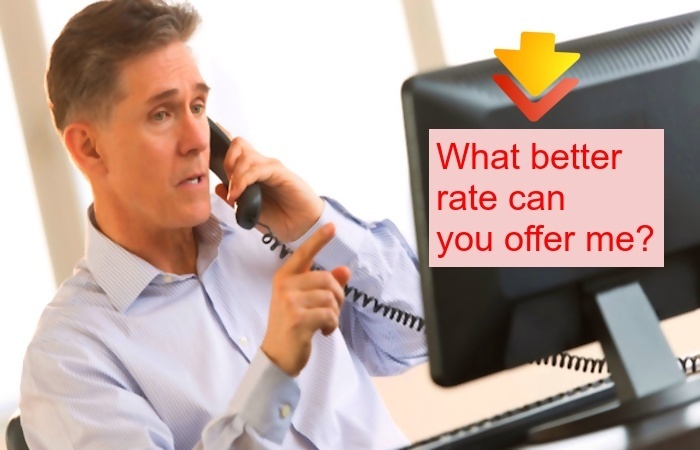 What Better rate you can offer me? 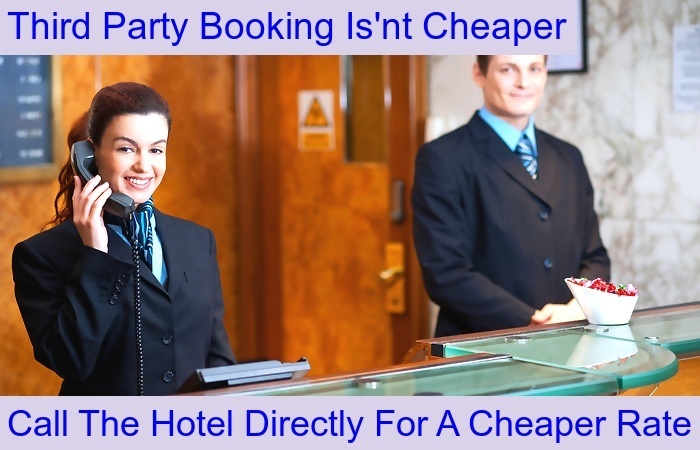 Ask the hotel authorities for a better rate before you book hotel in Hyderabad. Ask for total packages like stay with food at a better rate and your intercity travel based on kilometer travel rates. These days most hotels would be happy to quote a competitive rate and easy for you to move around the city when you reach there. This way the total cost is known to you and you will be very free in your mind on the cost aspect as you have already negotiated and got the written correspondence through that effect with a follow-up e-mail and confirmed booking status. 3. What is the distance from the hotel to the nearest attractions? 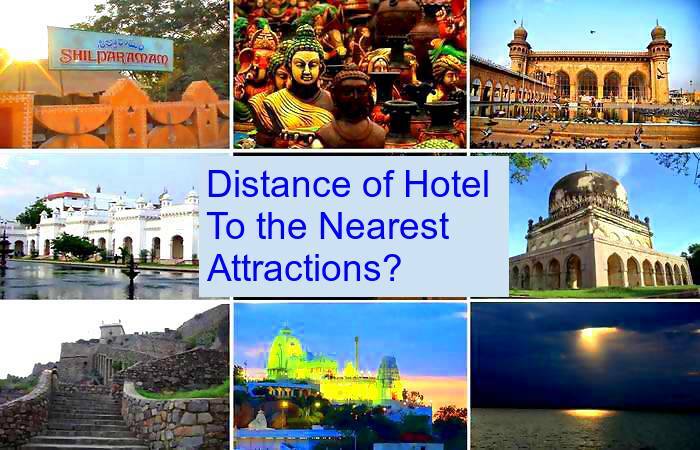 Ask for the distance of hotel to the nearest attractions to get the best hotel deals in Hyderabad. Consider hotels in the vicinity of the places you intend to travel before you book hotels in Hyderabad so that you do not pay up more for intercity traveling by staying in a location far off from your place of operations to complete the reason for your visit to the place. 4.What is included/excluded in my nightly rate ? Ask what all is included/excluded in the nightly rate before you book hotels in Hyderabad. Always search for accommodations in Hyderabad where you are provided worthwhile services rather than being provided pampered freebies. Like a welcome drink or a free dish to eat at the restaurant might not be your mindset. What you need is a place where the accessibility to the places you need to visit and complete your trip within reasonable budget stands a better probability with a comfortable stay. 5. Is there any apartment attached to the hotel for extended stay ? One more thought you must be aware of while Hyderabad hotel booking is that there are a lot of services apartments that are attached to hotels for extended duration of stay and in case you are traveling for a longer period of time, you can always make appropriate enquiry with the hotel who would gladly accommodate you in the services apartment that they are in collaboration with as your stay will be for an extended period of time. Especially, families visiting for medical treatment will find this option useful and economical as Hyderabad being a renowned medical treatment place and there are a lot of families who stay for an extended period of time in the close vicinity of the hospitals where treatment facility is available. 6. Do they have an on-site restaurant? Ask the authorities if they have an onsite restaurant so that you can enjoy different dishes. 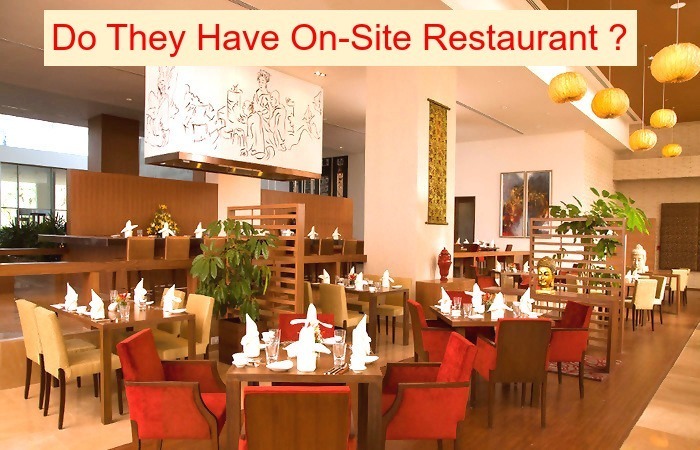 We all want to enjoy great food while on a vacation and choosing a hotel in Hyderabad with an onsite restaurant should be top on your priority list. Most hotels have a restaurant which you can visit at night and enjoy some lovely dishes. Find out what kind of food they serve and what time they open and close. 7. Do you accept discount coupons ? To snag out better deals in Hyderabad, you must carry all discount coupons you have earned from shopping or credit card points and go to hotels who are empowered to encash these coupons. This will reduce your bills to some extent and also you can be assured that only good quality hotels accept discount coupons. 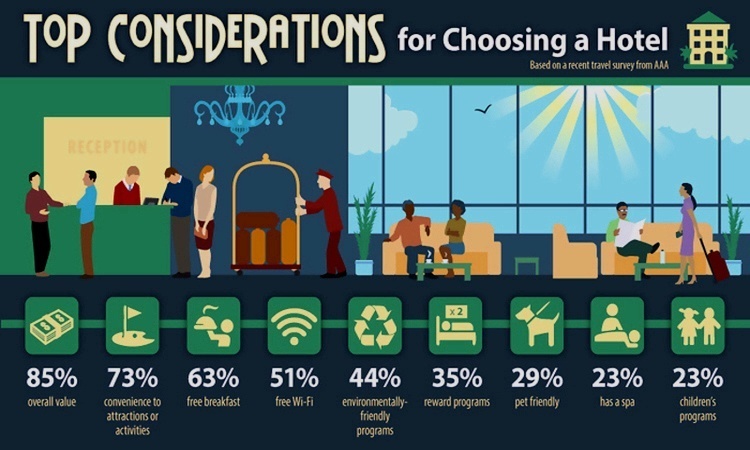 Which things you should consider before hotel booking in Hyderabad? Top Things to Consider – Contact various tourist offices and find out the package rates of hotels and travel and food arrangements in hotels especially if your visit to the city is for sight-seeing purposes. Hotels specialized only in tourism tourists are plenty in Hyderabad and getting the best hotel deals in Hyderabad for tourist stay is possible only through such hotels rather than going to a hotel in specialized in catering to a business traveler. Always search for places that are not too hyped up as there are many hotels that run on the quality of services they offer and word of mouth publicity rather than hyped-up advertisements offering you the sky. Remember the hotels that promise you the sky will also charge you over the top. The ideas will start pouring once you start thinking of your trip with all seriousness and you will finally end up getting a good deal while Hyderabad hotel booking. So, make your stay enjoyable and fulfilling by just simply planning for your stay in Hyderabad in advance. Happy traveling ! 6 Questions you should not ask the Hotel Staff!